Social media, once thought of as a potentially temporary Internet trend, has recently become an essential part of every company's marketing strategy. Websites like Twitter, Facebook and Pinterest have transcended their original purposes to become unique blends of personal, professional and advertorial content. It might seem obvious how organizations can use these platforms to their advantage - by simply creating accounts and attempting to gain followers and notoriety by interacting with consumers. In reality, however, running successful social media campaigns that contribute to your business' goals is a far more complex and strategical process than just logging into Instagram. As a result of social media extending beyond the "social" realm and into the business world, a few experts have emerged as industry connoisseurs. 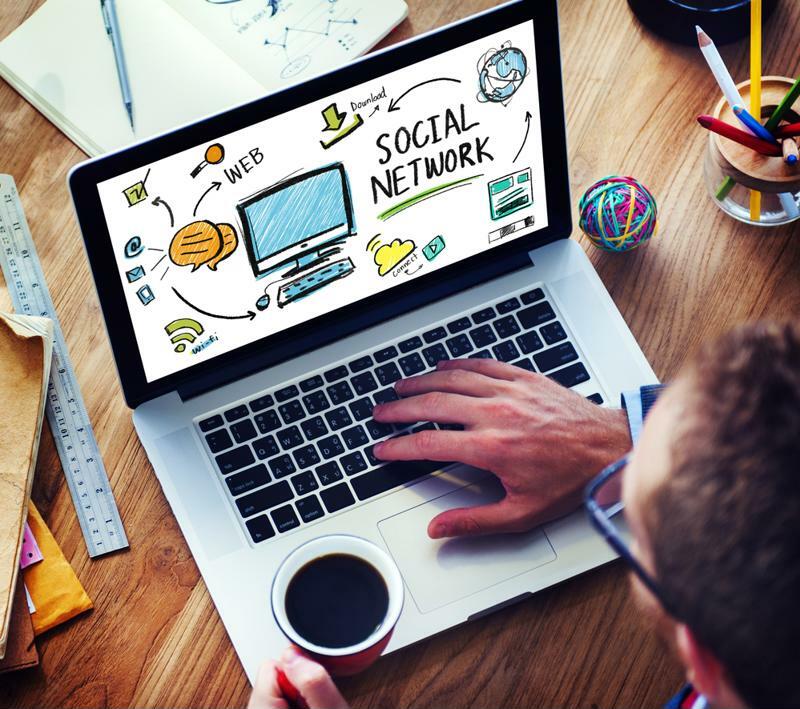 These social media wizards are adept at crafting marketing strategies around popular social sites and can offer businesses advice on which platforms to use, and just how to use them in accordance to industry trends. It doesn't take much for businesses to glean advice from these social media superheroes. In fact, marketing professionals interested in strengthen their organizations' social media presences can learn valuable information simply by following industry experts on their personal social media accounts. Search Engine People recommended keeping tabs on these industry resources by following them on Twitter, a site known for its short, concise and easy-to-read posts. Business professionals should take advantage of the free advice offered by social media experts on their Twitter accounts. Despite how simple it is to keep up with - and even communicate with - these experts, many businesspeople neglect to do so. According to a ProOpinion Poll, just 8 percent of surveyed professionals followed Lisa Buyer, author of "Social PR Secrets." Buyer, whose expertise is displayed on her Twitter account @lisabuyer, is a top resource for those in public relations wondering how social media can propel their companies forward. "Many professionals neglect to keep up with social media experts." Both Matt Siltala and Ann Handley were followed by 7 percent of respondents. Siltala, or @Matt_Siltala on Twitter, is president of Avalaunch Media and has a standard presence at social media and marketing conventions. Handley, who you can follow on Twitter @annhandley, is an author of both books and digital articles. She is a valuable resource for all things content marketing and cites photo-sharing app Instagram as her favorite social media tool. Kristin Hines, or @kikolani, was followed by 6 percent of survey respondents. She created a social media training program known as the Content Promotion Plan and is an expert at building interesting, high-quality blogs. Also followed by 6 percent of professionals was Ann Smarty, found on Twitter as @SEOSmarty. She's well-known throughout the marketing world for building successful brands with the help of social media-based marketing strategies. About 5 percent of surveyed professionals reported following Brent Csutoras, a media company owner who can be found on Twitter as @brentcsutoras. His posts focus on how quality is more important than quantity when it comes to businesses creating social media strategies. About 90 percent of people surveyed followed none of these industry experts. Search Engine People explained that while not all these experts have millions of followers on their own social sites, they're experts at gaining mass exposure for businesses via social media. Professionals interested in creating robust, far-reaching marketing plans should pay attention to the priceless information published daily on the Twitter accounts of these industry leaders.